You can write about anything on a blog and to celebrate the milestone of this being the 900th post for This Way Up as a blog (there’s a whole pre- blog history of it being a fanzine of course) I wondered what to type. Not for this blog some self congratulatory blurb about the achievement of so many posts in just over seven and a half years. Oh no, something new, something relating to numbers perhaps. Or a particular number? I suppose it would have been more apt to have done this 339 posts ago but never mind because this post is all about the number 561. 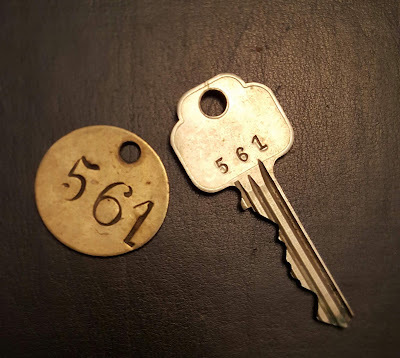 Having a clear out lately, I found a key and metal fob both of which had the number 561 inscribed on them. I have no idea of the origins of these items though clearly they must come from a hotel. Judging from the look of the key it’s either a rather old hotel or one that was stayed in some decades ago. Nowadays hotels have those electronic keys that resemble credit cards. Examining this key and fob more closely I wonder if they are from a hotel though. Reviewed by Chris Arnsby. Andy Peebles: "Hello. Good evening. A very good welcome to Top of the Pops and heeere's Janice." 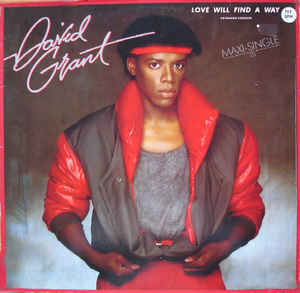 Janice Long: "And we've got some great things in the show; Depeche Mode, Howard Jones, and Freeez, but at number twenty-four it's Love Will Find A Way from David Grant." It’s that time of year again. “Pumpkins roasting on an open fire” as the song would go if there was such a thing as Halloween songs. And you had an unfeasibly large fire. Unfortunately there’s not, people just play songs with dark titles. 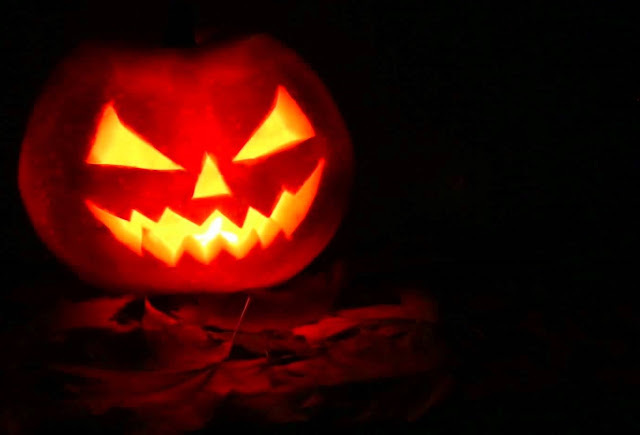 Imagine if carols were adapted to Halloween though; you’d have the likes of `I Wish I could eat Pumpkin Every Day`. The shops are brimming with pumpkins and the thing is nobody really knows what to do with them beyond carving evil looking faces out of them. What do you do with the part you’ve scooped out? Well, there’s actually loads of things you can make- Pumpkin Puree, Pumpkin Tortellini, Pumpkin Cupcakes, Pumpkin Smoothies, you can roast them or bake them, you get the idea. It’s quite rare though to find someone saying pumpkins are their favourite flavour. Maybe just stick to carving the head and making some sort of gluey soup from the rest? 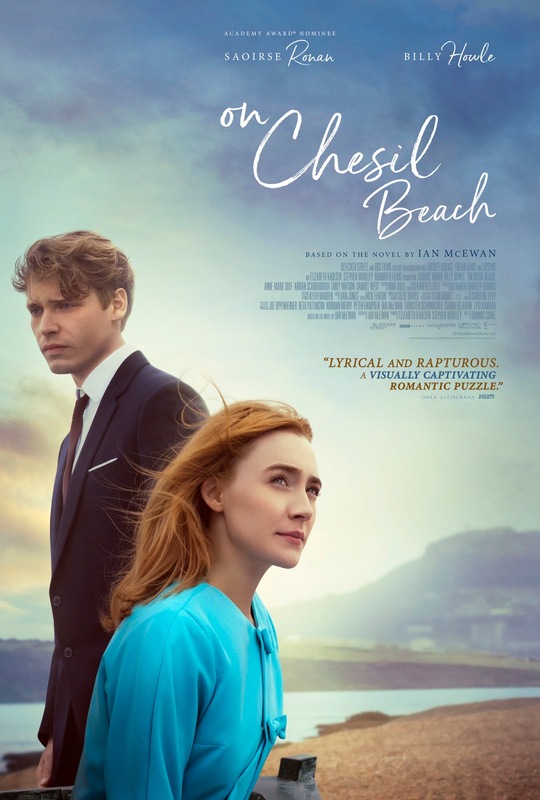 On Chesil Beach looks like it could be one of those gently romantic period dramas but after a few minutes it is clearly not. Instead and rather boldly it peeks further into the first hours of a marriage than perhaps we might like. This deftly written and directed film is set in 1961 when young people knew a lot less than even younger people know these days so when newly- wed twentysomethings Florence and Edward find themselves alone together on honeymoon in a Dorset hotel what they do when they get to the bed is something of a conundrum for them both. While Edward is experienced in a laddish way, Florence appears to have no experience at all. It seems far fetched even to imagine such naivety but these are different times and the narrative uses their intimacy issues to paint a broader picture both of the history of their relationship and how they don’t really know each other at all. Reviewed by Chris Arnsby. Peter Powell: "It's Thursday evening welcome to Top of the Pops!" Richard Skinner: "What a show we've got for you tonight. Siouxsie and the Banshees, Tracey Ullman, Lydia Murdock and much more!" 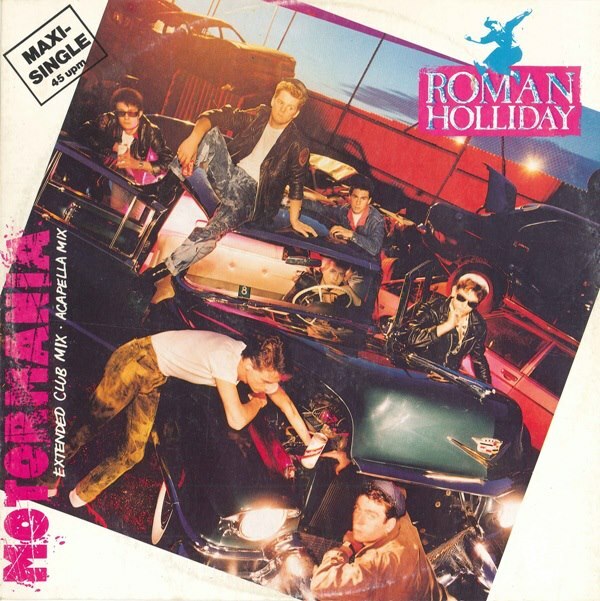 Peter Powell: "And to start with here's Roman Holiday with Motor! Mania!" Roman Holliday: Motormania. In September John wrote an enthusiastic article about Roman Holliday (John- Check to your right..) and it would take a better man than me to come in and micturate all over his deep-fried potato batons. (John – You’ve made up that word haven’t you?) I'm not familiar with Roman Holliday. Apparently they appeared on Top of the Pops earlier in 1983 performing Don't Try To Stop It but I don't remember the song. In fact looking at the running order of the 07/07/1983 edition (John Peel and David Jensen dressed as gangsters) the whole show has left an indelible blank on my memory; The Mary Jane Girls? ; Jimmy The Hoover? You'd think I'd remember someone called Jimmy The Hoover. This was during This Way Up's summer interregnum but I did keep watching Top of the Pops (honest). Anyway, Motormania. It's good. (John- it’s great!) It feels like a logical extension of the Rockabilly revival which produced up groups like The Stray Cats and The Polecats; and probably some other bands which didn't feature the word cat in their name. Regenerated Doctor Who is a Hit! A lot of fans had a preconceived notion of what the new regenerated Doctor Who would be like based on about 18 months of speculation, gossip and very slim pre publicity. 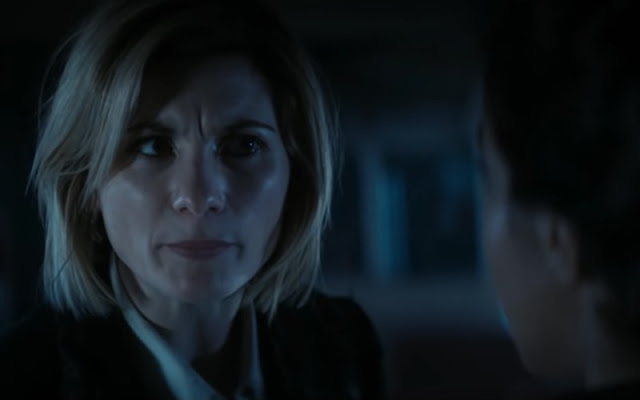 While you can never make too many assumptions based on a new Doctor’s opener, it is fair to say that there have been a lot of changes though in other ways the programme has moved closer to how it was back in the 70s. 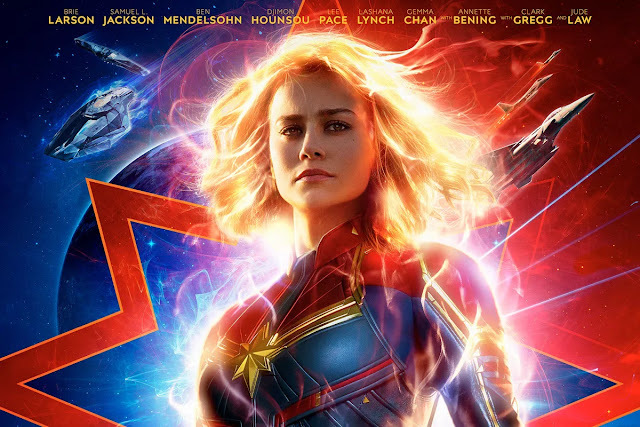 It is the potential that the episode suggests which is the most exciting thing of all and it seems the viewing public agree with the overnight ratings alone topping 8 million and when consolidated figures are calculated that figure could easily top 10 million. It is looking like a palpable hit. The news that Kate Bush is to re-release all her albums on vinyl and cd comes in a year in which the enigmatic singer has turned sixty and is also to publish a book of her lyrics. Given that she’s released no new music in the four years since the Before The Dawn shows could it be that these performances were actually a farewell? 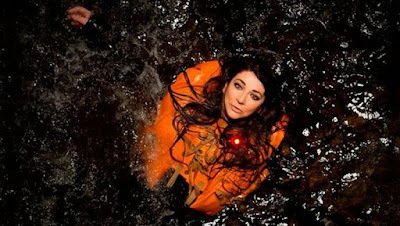 It is certainly hard to imagine she would ever repeat the experience and equally easy to think the idea of public retirement appeals to a singer who has rarely seemed comfortable in the spotlight.